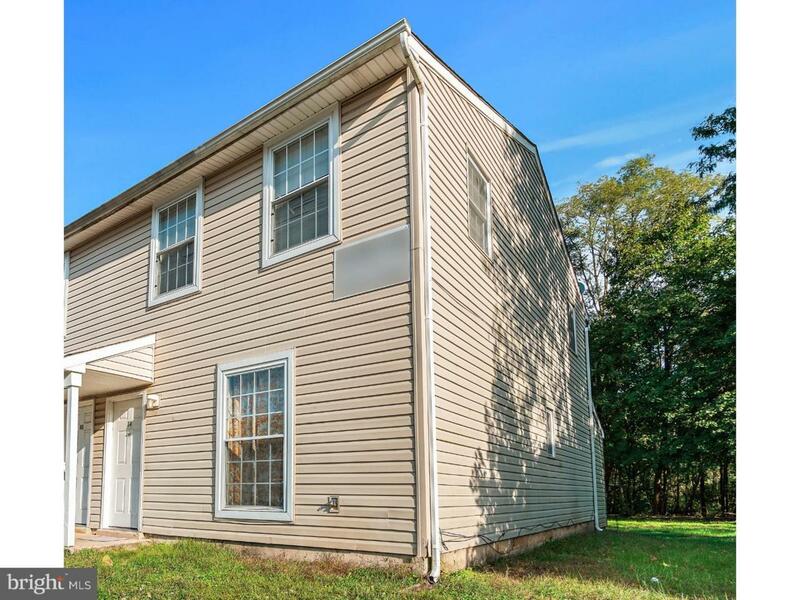 Looking for an investment that just makes SEN$E...whether you are a savvy investor or have a student attending Rowan University you'll want to take a look at this end-unit Townhome just steps away from the University. Current Tenant is a long term Section 8 Tenant ($1250/month) whose lease expires on February 1, 2019. This spacious Townhome has many updated features, lots of large closet and storage space with an attached storage shed in your private yard accessed from your dining area sliding glass doors. Powder room and laundry room on first floor for added convenience. Inquire about package pricing. Four units total for sale by the same investment group...Buy one or buy them all. Don't delay, call for you personal tour today! Listing courtesy of Long & Foster Real Estate - Avalon.